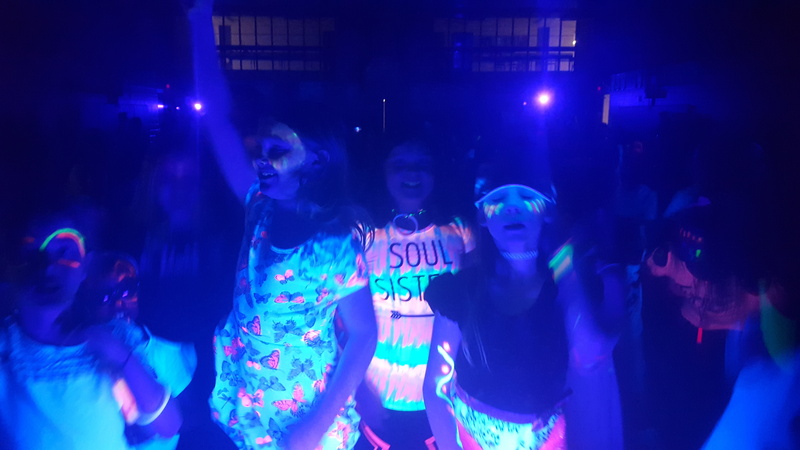 Growing up, we remember the events that impacted us the most while navigating the journey of life. 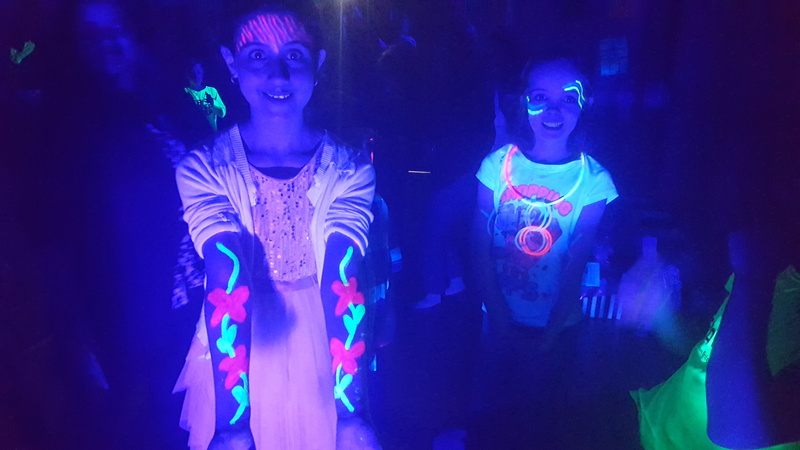 Our parties leave a permanent impression on everyone who comes to glow regardless of age. 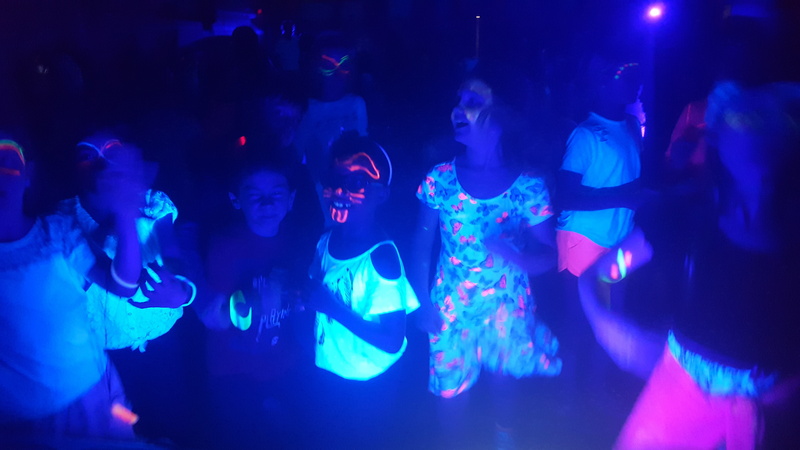 We accomplish this by providing professional (Child friendly for schools) full DJ service and sound, professional glow painting using the world’s best quality non-toxic glow paint and a glowing environment unlike anything you’ve ever seen. 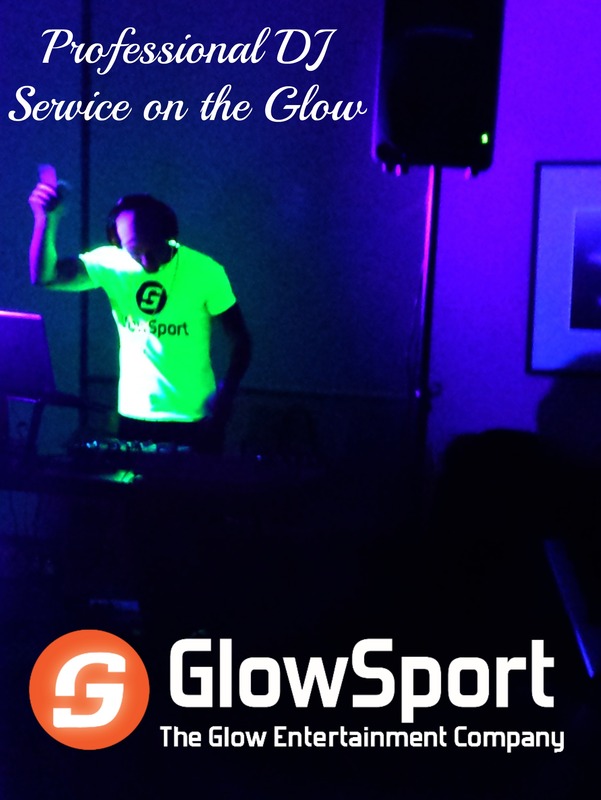 Our staff takes care of everything so all the participants and organizers have to do is enjoy! 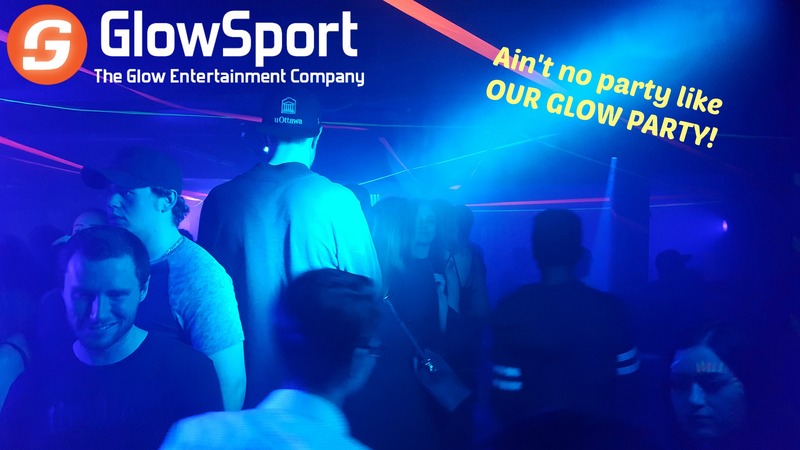 Get in touch with our incredible event specialists today to get a custom quote for your Glow Party.